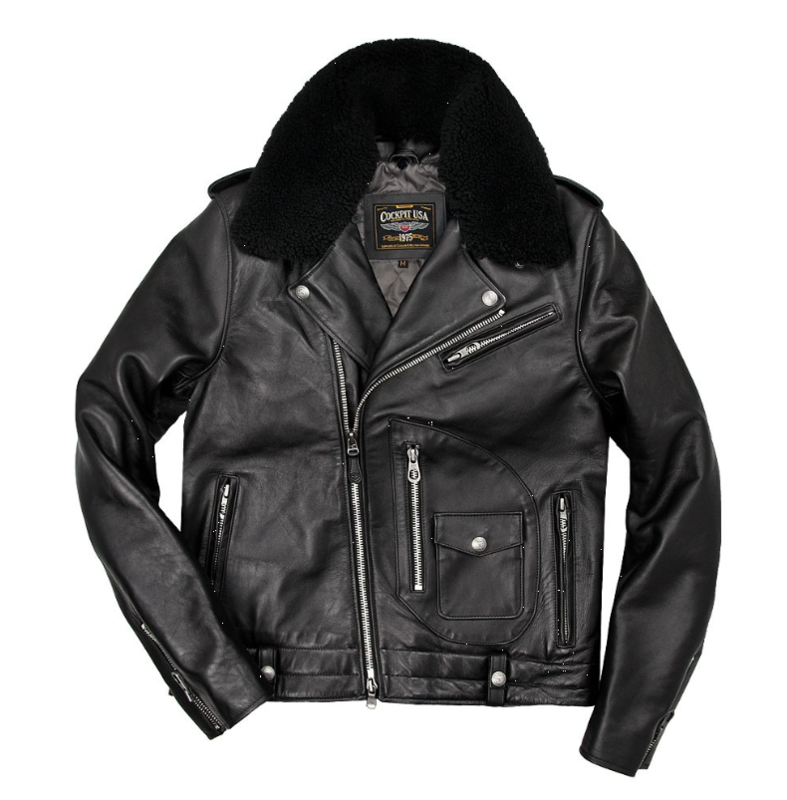 FS Highway Patrol Motorcycle Jacket. Made in USA. Like new. 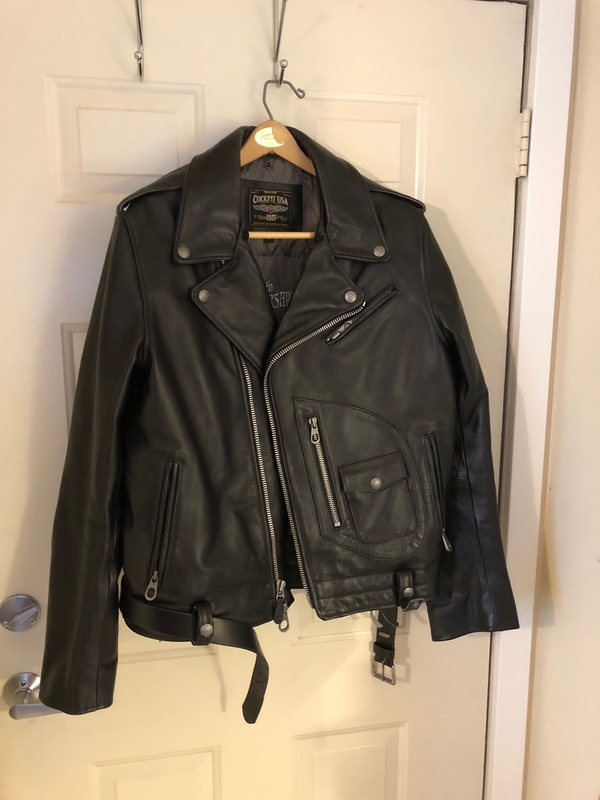 I'm selling this jacket because I don't use it. It is in brand new condition. I bought it on a whim a year ago and have never worn it except to try it on. I purchased it new. It still looks new. Come with removable collar. A very nice jacket. 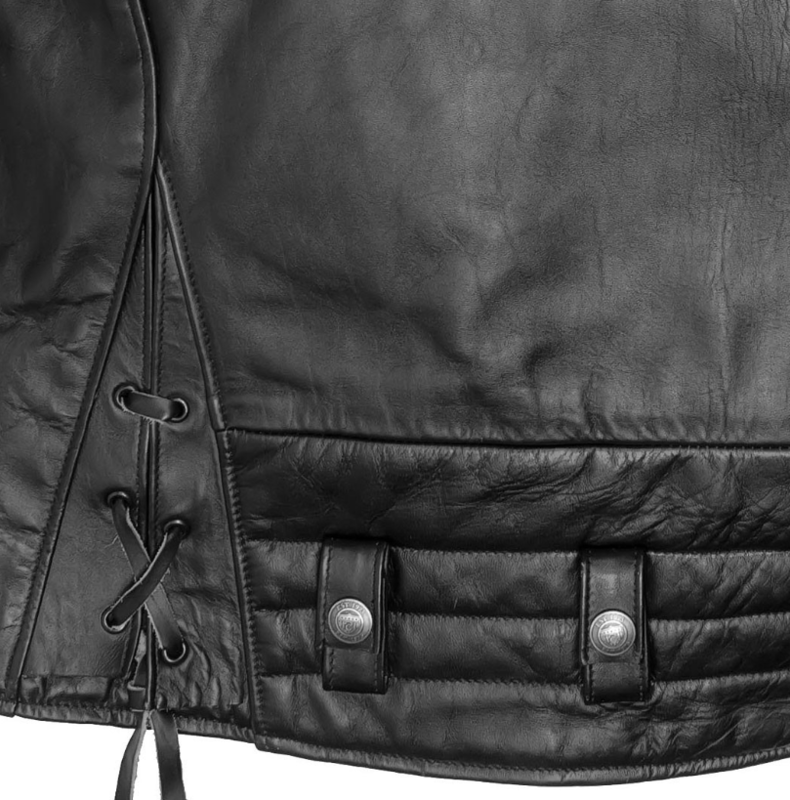 Seriously nice leather and craftsmanship. Cleaning out some closets and my loss is your gain. I paid $800 for it and there was a 30 day wait to get it. First two pics are mine. Last 3 are from the website,, to show more details. Here is the description from Cockpit USA's website. 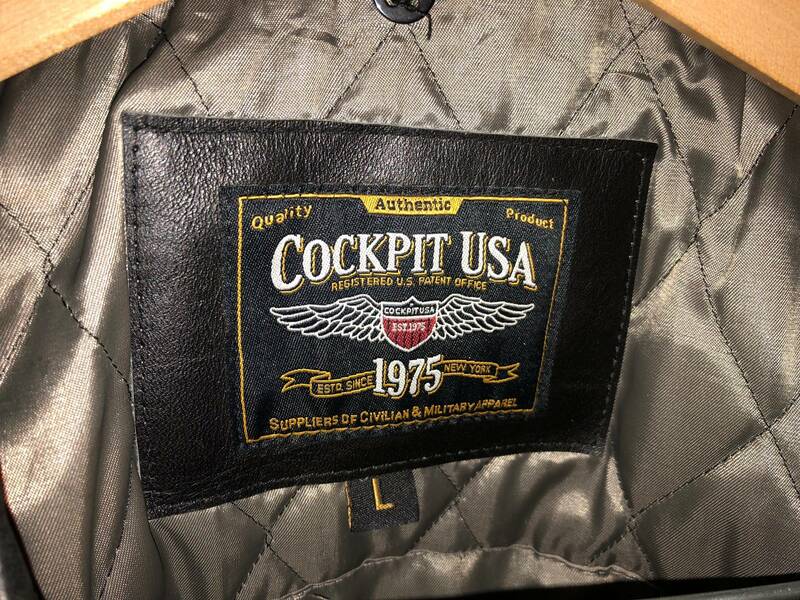 The Cockpit USA Highway Patrol Motorcycle Jacket is a perfect example of fashion meeting functionality. Spending their career on the road, highway patrolman needed a jacket that protected them from the elements, as well as the hazards of the road. 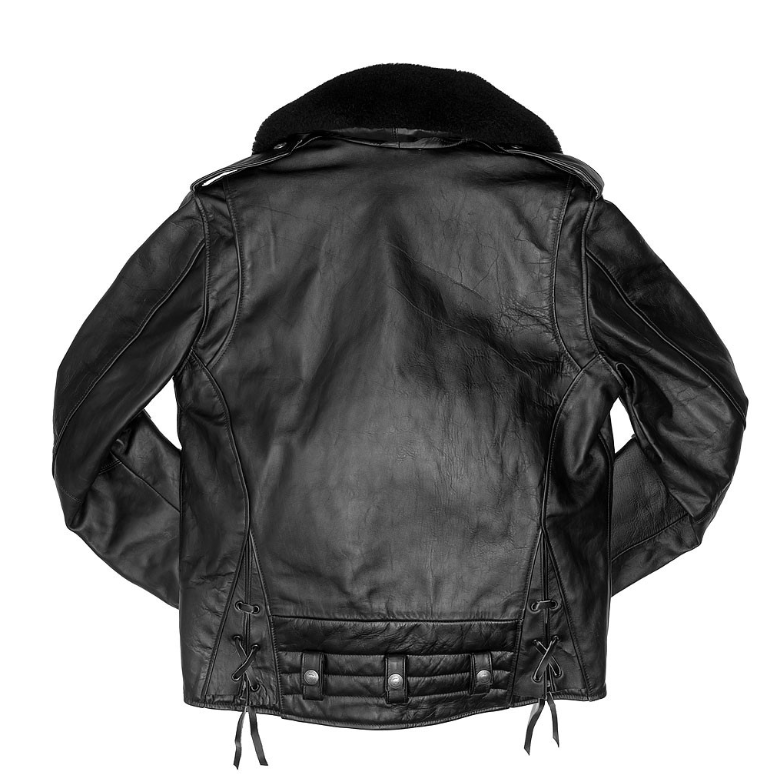 This authentic jacket has been built to last, and stay true to its roots. A Cockpit USA exclusive!